Homeschool superstars. They’re all over the blogosphere: wildly inspiring women with endless stores of energy and beautifully written lesson plans. But I don’t really think it’s laziness, not really. It’s more like… “otherness”. I’m too busy with other things to be spending all of my free time planning and carrying out elaborate homeschooling plans. There are babies to grow! Meals to prepare! Photographs to take! Books to be read! Shoot ladies, there’s chocolate to be eaten, and one cannot eat sufficient quantities of chocolate if she’s all wrapped up in being SuperHomeschooler of the Year. To become peaceful and happy, you’ve got to figure out what’s true about you. What creates an environment where you can be thrive? 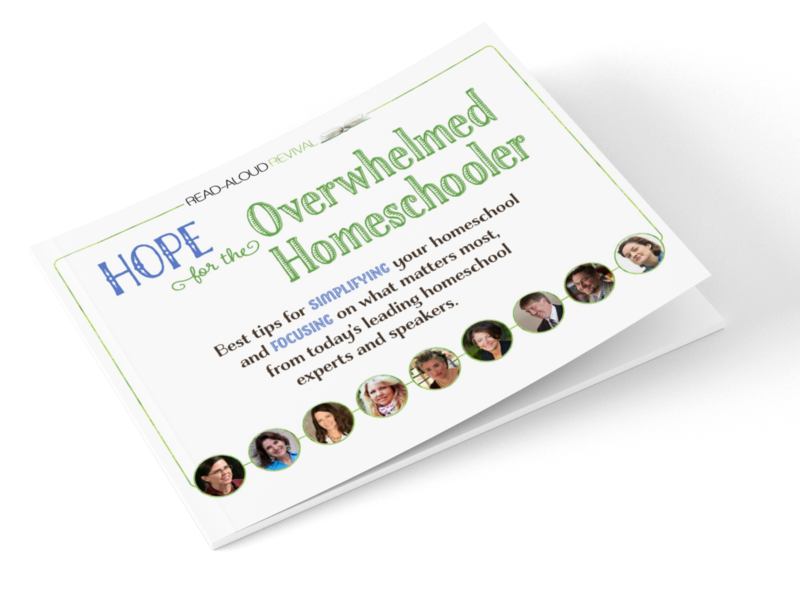 How can you work with your own innate strengths and weaknesses so that your homeschool will be happy and humming, even if you never construct a sugar cube igloo or help your kids put together a single diorama? Yes, there are oodles of blogs where crafty moms showcase all the incredibly wonderful things they are doing with their kids. Good for them! I don’t mean that sarcastically at all, I really do mean, good for them. What a beautiful life they live! But if you aren’t a crafty mama- if the thought of letting your five-year-old loose with a can of glitter and a bottle of glue makes you break out in hives, then shut your internet browser and quit looking at that lady’s pictures long enough to figure out what would make your family thrive.